Our new and improved menu is coming soon! The grass is green, the flowers are blooming, and people are out playing golf. It's officially patio weather time! 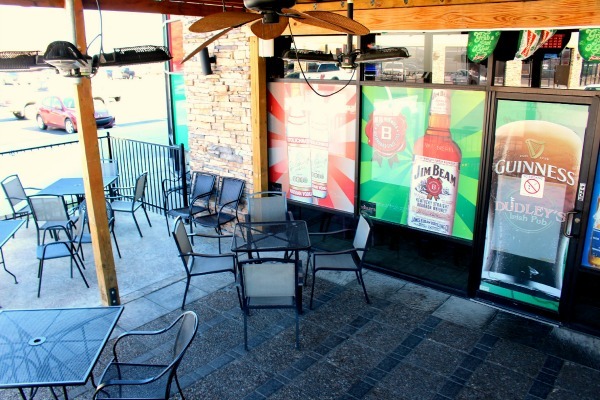 Come see us and kick back outside with us on our spacious patio. Karaoke can be a lot of fun with your friends if you have a great soundtrack! 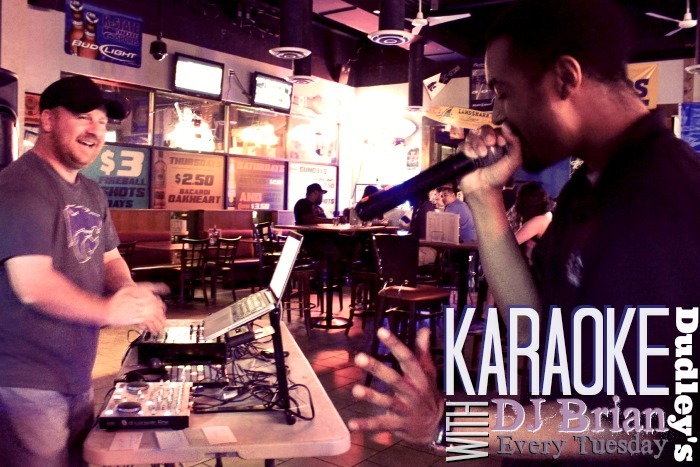 Luckily, every Tuesday the best of the best, DJ Brian provides great music and karaoke after 9PM. Plus, Drinks are 1/2 priced! See you Tuesday! What's more fun than listening to awesome jams, tossing back a couple cold ones, and playing a few games of pool with your buddies? 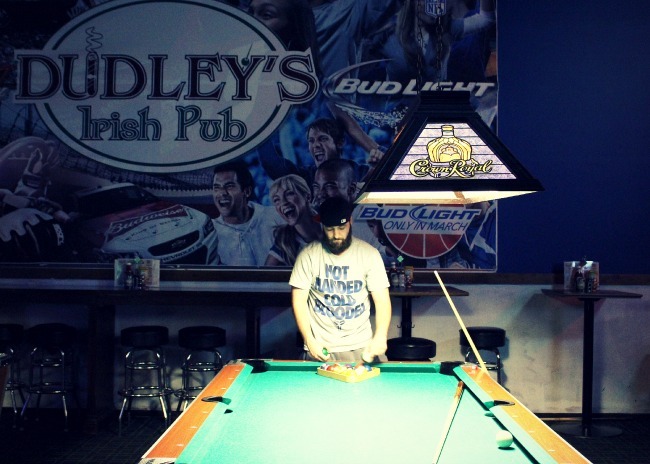 Dudley's has a spacious game room with pool, Big Buck Hunter, Darts and more!